Welcome to Veterans on the Lake Resort, where we provide the finest vacations for veterans, disabled public, their families and friends. Through our excellent support staff, and the beautiful scenery of Ely, you will quickly redefine the meaning of relaxation. We work hard to provide the highest quality vacations providing excellent service and great amenities at a discounted price. Experience relaxation as you enjoy your vacation with family and friends in our spacious, clean, and comfortable cabins. They make every vacation the ideal retreat. 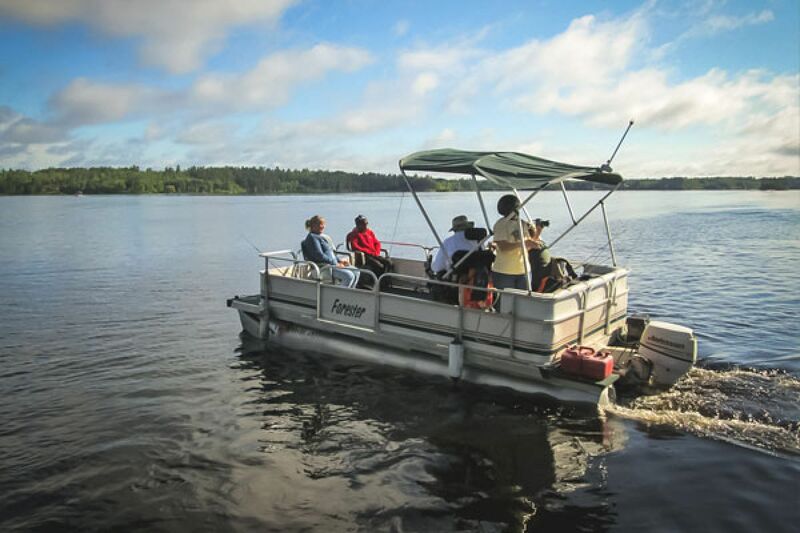 You will experience the tranquil beauty of the Boundary Waters Canoe Area as well as all the additional amenities Veterans On The Lake Resort has to offer for your vacation. Veterans on the Lake provides year-round, highly accommodating services for all guests, including those that are disabled. Our lodge, docks, pool, pontoons, fish house, grounds and many cabins are each built to assist veterans, their families, and accompanying guests with the most convenient and safe support systems and aids. 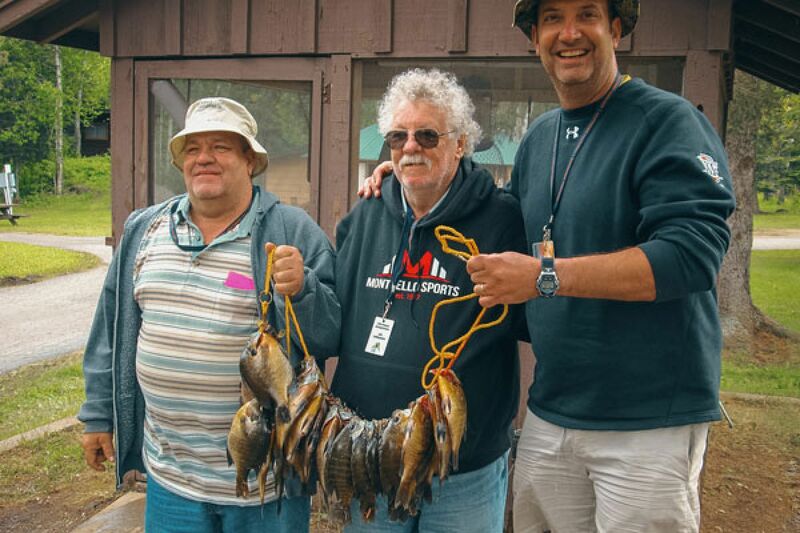 Veterans on the Lake is nestled in the Superior National Forest adjacent to Fall Lake. Swimming, boating, fishing, and many other exciting activities are available for you to enjoy. With acres of land, lodging, and the scenic lake and views, vacations couldn’t get any better. There is also plenty of room for friends, families, and large groups or gatherings. Cabins and RV sites are available for your convenience. As a non-profit organization not affiliated with any government or subsidy program, donations are greatly appreciated and highly utilized to help provide a safe, comfortable environment for our wonderful veterans and guests.